As I mentioned in a previous post, Kibbe is a traditional Lebanese food made out of ground meat mixed with bulgur and spices. Today were going to make them in a ball shape stuffed with minced meat cooked with onion. These balls can be eaten fried or cooked in yogurt. This is the kind of meal you like to share with your family and your friends. The kibbe meat is the same for all the recipes, the stuffing as well. Also, I have to mention that kibbe can be eaten raw when the sheep’s meat is fresh. 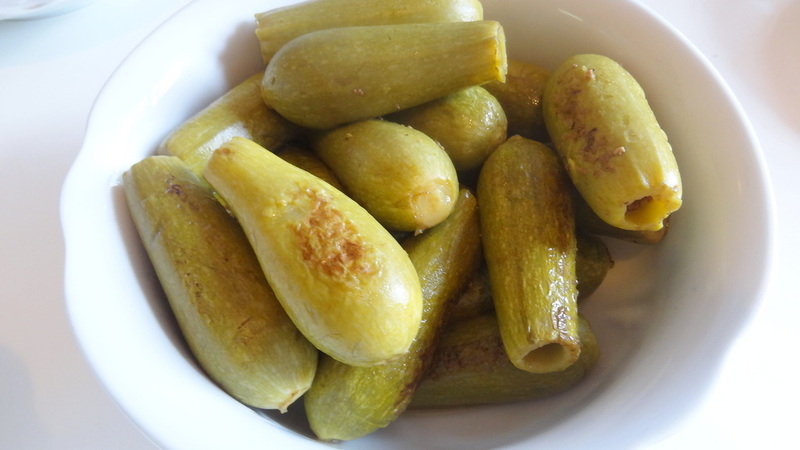 Usually I make a big quantity and keep in the freezer; they can last for months uncooked. These balls can be fried and eaten with yogurt or salad, and it can be cooked with yogurt. To make the rice with vermicelli, fry a handful of vermicelli in hot oil in a pot until golden brown. Next, cook it with one cup of rice while adding an extra half cup of water to the normal measure of water to allow the vermicelli to cook. We all love from time to time to have a delicious snack; one that is vegetarian, dairy free, high in protein, and best of all filled with aromatic spices and flavors. Life is full of surprises, I learned this recipe from a French lady friend of mine. She invited me over for an afternoon gathering with friends, and among other snacks she made this croquette, and told me that it is a Lebanese one. 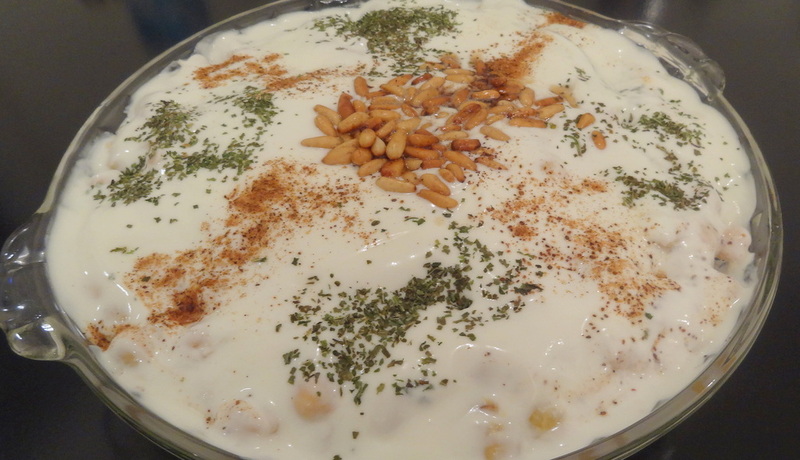 To be honest, I am not sure it is Lebanese but what I am sure about is that it is delicious, And when I came back home with the recipe I tried it at home, and everybody liked it. Today my son has a long day at University, which means I will have lunch by myself. Cooking for myself alone is not very tempting. This is why I decided to make a salad as a one dish meal. 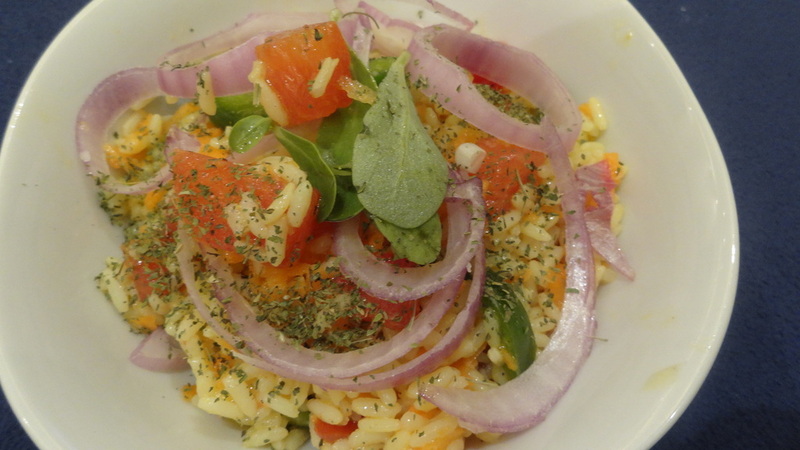 Like I’ve mentioned in previous posts, I believe salad is a very free plate, something you should have fun with. So, I decided to prepare a salad with rice to be consistent and light meal. 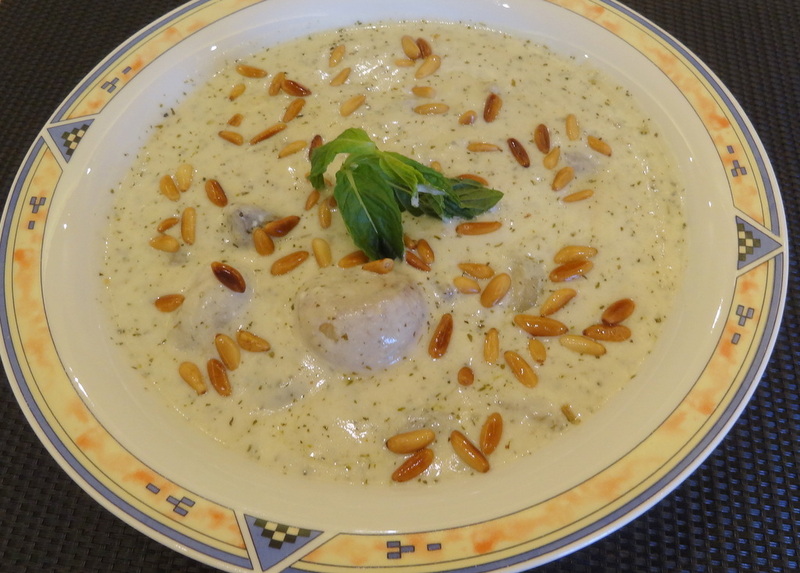 Kibbe is a famous Lebanese traditional food. It is made out of meat and bulgur with stuffing inside it from minced meat onion and spices. 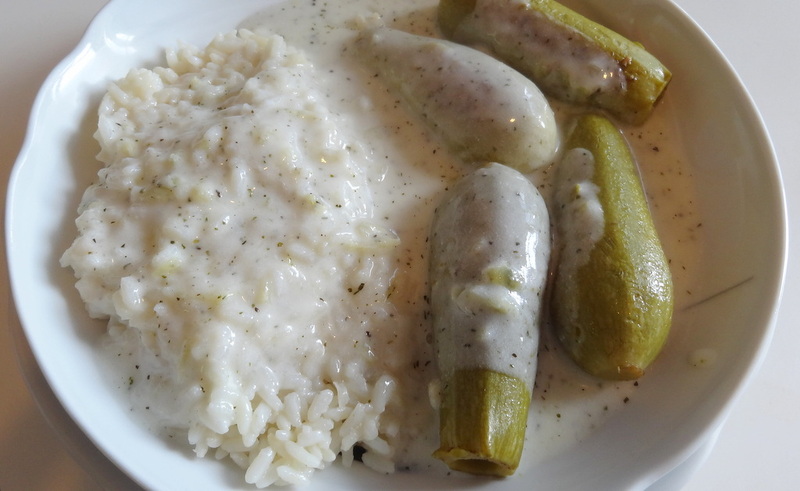 There are many ways to cook it: it can be baked in the oven, or rolled into balls with the stuffing inside it then fried and even cooked with yogurt. All these recipes require the same ingredients to make the Kibbe mixture and stuffing, however there are some variations. For instance, there is a vegetarian form of Kibbe made from pumpkin. Now your Kibbe is ready, put it in the fridge until you prepare the stuffing. Let the stuffing cool. Now you have all the ingredients to make the Kibbe in the oven. All you need to do now is assemble them. You’re going to need one more additional ingredient: 1 tablespoon of corn wheat. Preheat the oven to 200C and butter a baking pan. In a small bowl, mix 1 tablespoon of corn wheat with 1 cup of cold water. 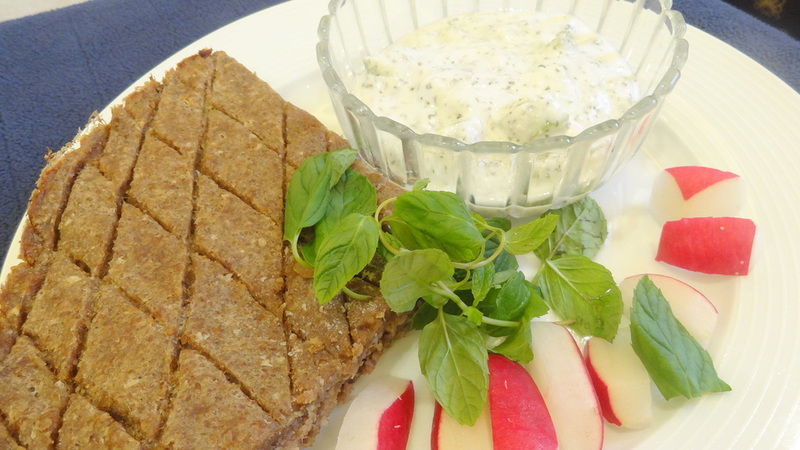 Wet your hand in this corn wheat solution when handling the Kibbe. Add enough of the stuffing on top of the Kibbe to just cover it. 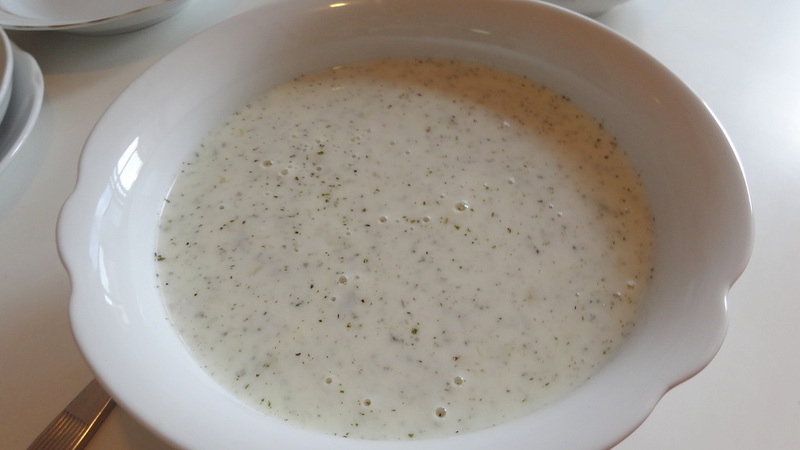 Serve it with plain yogurt, or yogurt salad: crush one clove of garlic with a pinch of salt and mix it with yogurt. 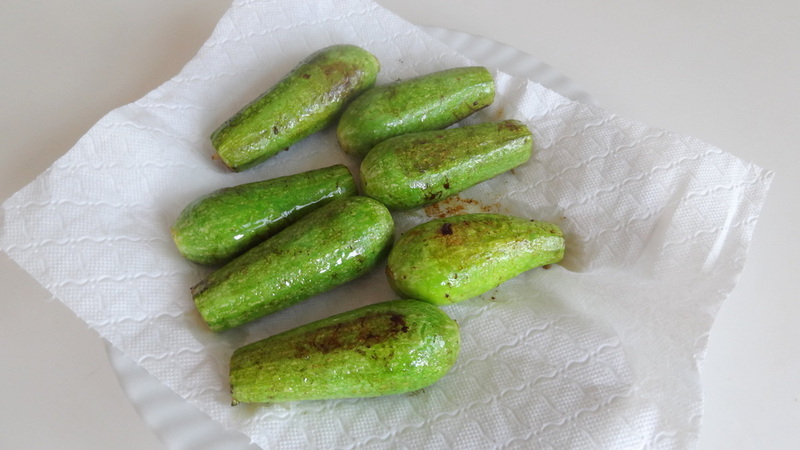 Peel and dice 5 cucumbers. Mix with 1 tablespoon of dried mint.